It’s the 5 year anniversary of the wildly popular Thinga-ma-Jogger 5K and we’ve got some pretty awesome surprises in store... like FINISHER MEDALS for the first 650 runners/walkers to cross the line! Brevard County’s largest celebration of Dr. Seuss’ Birthday is coming... Saturday, February 23, 2019. 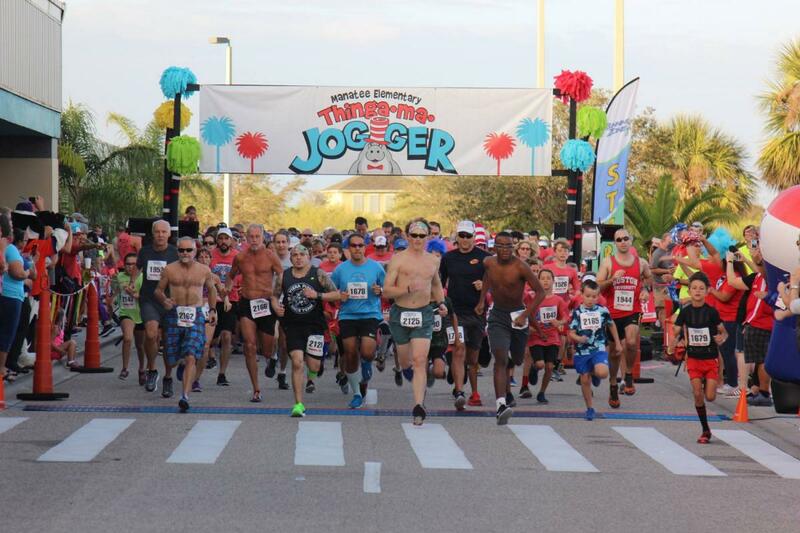 It’s the 5 year anniversary of the wildly popular Thinga-ma-Jogger 5K and we’ve got some pretty awesome surprises in store... like FINISHER MEDALS for the first 650 runners/walkers to cross the line! DON’T MISS OUT - SIGN UP TODAY and tell your friends and family. RACE IS OPEN TO THE PUBLIC! This race is managed by Running Zone.